NOTE: We use eBay to provide references to live prices of comic books. Clicking a text link or image marked ‘Check live prices’ will take you to eBay. 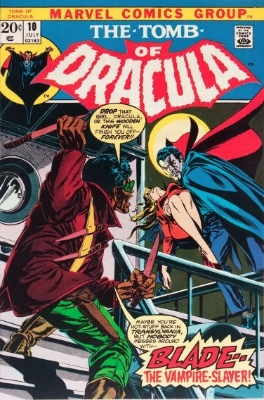 Hot Comics #14: Tomb of Dracula #10, 1st Blade the Vampire Slayer. Click to find yours! I just used that headline because it was ironic. I don't see TOD #10 slowing down too much, but there are too many books above it for Blade to keep his place in the top 10. A 30 percent increase is not too shabby, but interest in this book has wavered a bit. It has plenty of competition from other Bronze keys, even horror ones like Werewolf by Night #32. My gut tells me that this issue has run its course for now. I would be tempted to sell if you took my advice anytime in the past two years. 2018 MARKET UPDATE: TAKING A BITE OUT OF THE COMPETITION! TOD #10 has moved yet higher on the 100 Hot Comics list this year, thanks to strong sales in most grades above VF. We tipped you to buy a 9.4 back in 2016. That book has appreciated more than $500 since, and it remains our pick of the grades. A crisp 9.6 would also be a great investment. Prices on 9.8s are steady. Lower down, there has been strong performance in many grades. 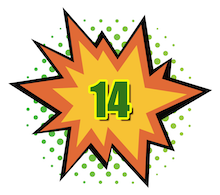 Long regarded as one of THE keys of the most valuable Bronze Age comic books, nevertheless TOD #10 has increased dramatically in value in the past 12 months. Blade the Vampire Slayer has already enjoyed his 15 minutes of fame in a series of movies, the first released in 1998, with two sequels following. They did decently, but it was clear that Marvel would have handled the character very differently. The Blade of the movies was almost a silent character when compared to the comic book hero. 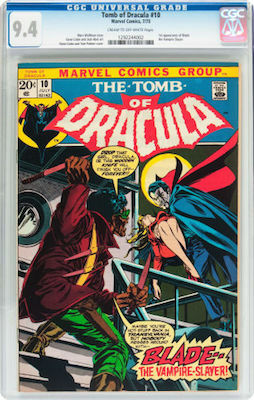 While a CGC 9.8 of Tomb of Dracula #10 would be desirable, it's too expensive for many people. Buy a clean CGC 9.4. Click to find yours! 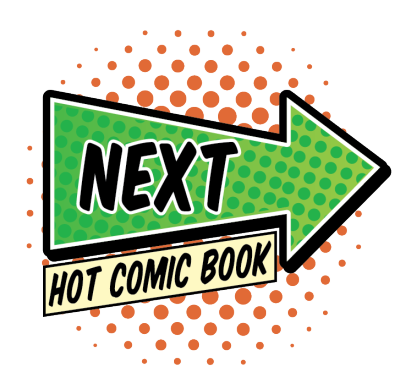 CLICK TO SEE THE PREVIOUS HOT COMIC BOOK! CLICK TO SEE THE NEXT HOT COMIC BOOK! Have this book? Click to appraise its value NOW! 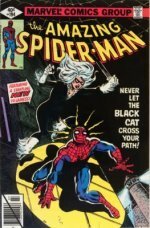 Want to sell, appraise or buy comics online? Start here! 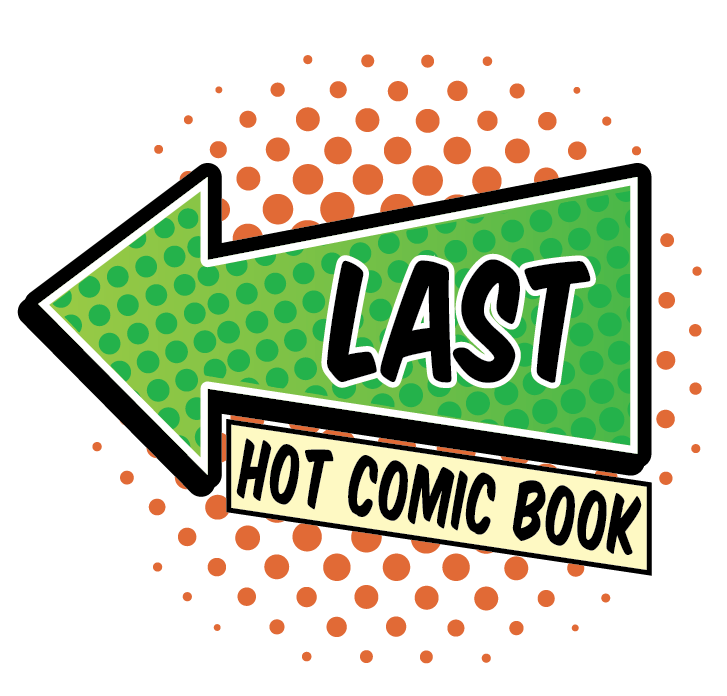 Click to see this year's 100 HOT COMICS to invest in! Comic book speculators know that superhero movies increase the value of key books. Which upcoming Marvel movies should you watch for? This guide will help. 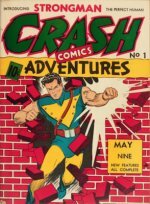 If you've found issues of Cat-Man Comics from #6 through #32 (or Crash Comics #1 through #5), then this price guide will help you to see what they are worth. BEST PERFORMING IN 2019! Sell My Comic Books presents a list of 100 hot comics. This list of comic book investments will make you money when you buy to resell. Site and Content Copyright ©2012-19 Sell My Comic Books. All Rights Reserved. All other copyrights, trademarks, service marks, and logos are the respective property of their holders.